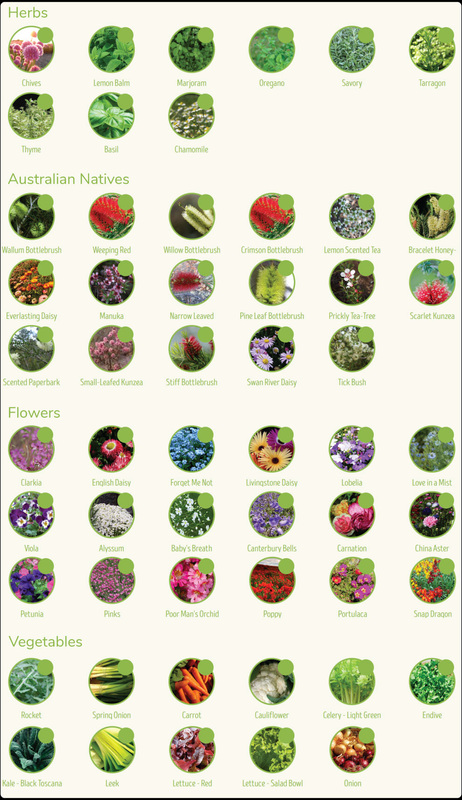 Each pack comes with a seed of your choice from our extensive collection, which in many cases is complimentary to a company name, occasion or specific product. As with all our products the board stocks are 100% recycled using soy and vegetable based inks. Its shape is a simple, yet eye-catching cube that can be branded with a company logo and catchphrase. The Biopot is made from a derivative of corn starch which breaks down over time when composted.